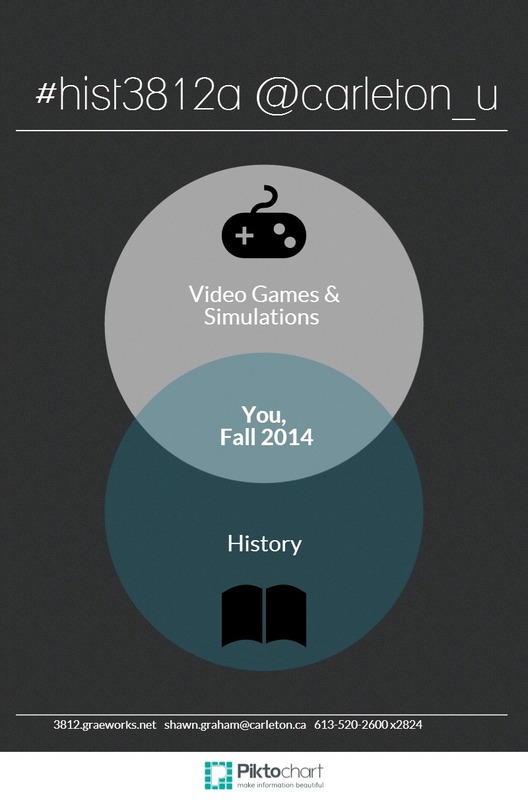 #hist3812a, Videogames and simulations for historians. How can we write history through this medium? Should we?